Southpest specialise in Bird Control and have experience and access to a wide range of methods and product ranging from traditional “exclude and block” and Bird Spike Installations through to the more complex Avishock and Bird Net Installations. Whilst we do carry out domestic Bird Control, we are also experienced in larger commercial bird control, including large “total exclusion” jobs using Network Bird Net. 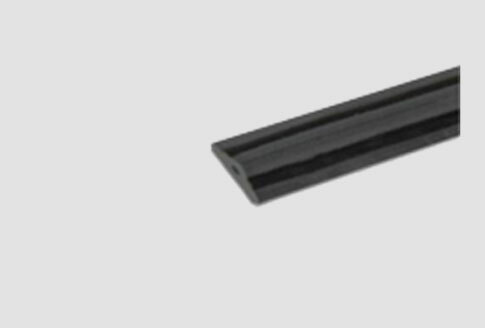 High quality stainless steel spikes insert-moulded into UV stabilised polycarbonate base. 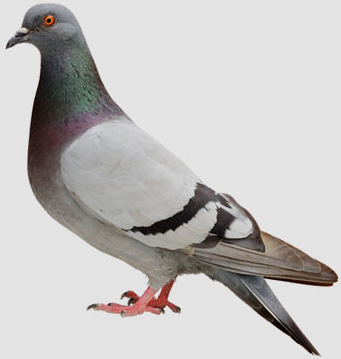 Perfect for pigeon control on ledges and downpipes. Bird netting is suitable for all levels of bird infestation. Manufactured from knotted polythene. Network Bird Net does not absorb water or stretch and is chemically inert. UV stabilized. Denies access to protected areas giving “total exclusion”. Perfect for overhangs, underground carparks and rooftops. Brand new design – Ideal for mainstream bird proofing projects. Conditions birds to stay away. To watch a video on how to install Avishock , please click here.